COVINGTON, Ky. -- A Newport man wanted for assault left a Covington officer with serious injuries early Sunday, according to police. Two officers saw Antonio Ford near Ninth Street and Madison Avenue at about 1:25 a.m. According to the Covington Police Department, Ford tried to escape and assaulted one of the officers. Police Chief Robert Nader said a good Samaritan, who's a military medic, performed first aid until Covington firefighters arrived. They took the officer to University of Cincinnati Medical Center. He's expected to make a full recovery. The police department did not release his name Sunday morning. "We owe (the good Samaritan) a great deal because, you know, at 1:30 in the morning to take the time to help an officer while he's down -- that's great. That just shows the community coming together, working together," Nader said. 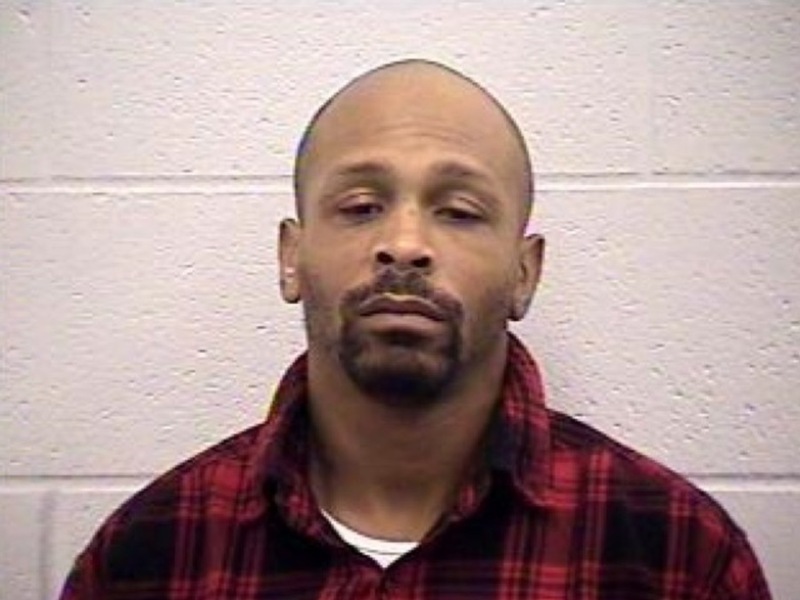 Ford, 33, was taken to the Kenton County Detention Center. He now faces charged of assault on a police officer, fleeing and evading and resisting arrest, in addition to the unrelated assault warrant. Ford is scheduled for a court hearing Dec. 27.